The Sandman Chronicles: Design Walk 2010 ends today! 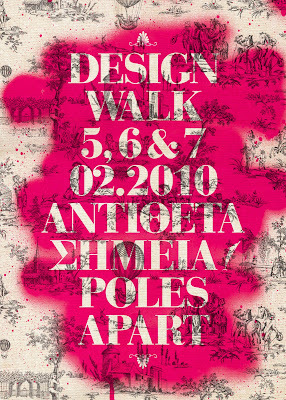 Today is the last day of Design Walk 2010: The Design Walk consists of studios opening their doors to visitors, inviting them to follow a walk that brings them closer to the most functional and everyday applied art. 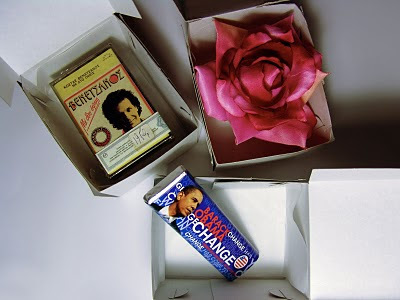 The initiative was started by a small team of graphic designers that spotted the opportunity to trigger a profound dialogue between the graphic design studios of that particular neighborhood and the public. 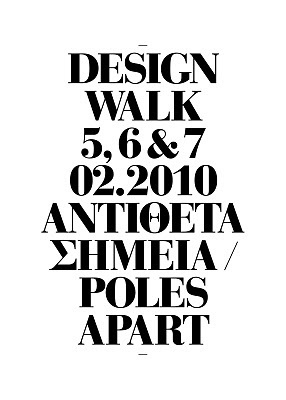 The Design Walk is in conjunction with the Greek Graphic Designers Association. The walk now attracts thousands of visitors each year. The walk takes place in the vibrant area of the city next to the Acropolis, leading the visitor between cult shops and hip bars to discover works by award-winning graphic designers, in one of the most inspiring neighbourhoods in Europe, where ancient Greece, West, East, yesterday and tomorrow meet. 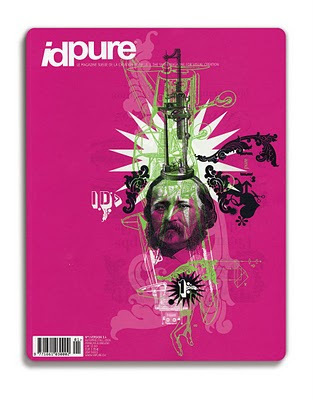 For the 2010 walk, double decker, the London-based curating agency, is challenging 13 Graphic Design Studios to create a piece of work inspired by the contradictions / oppositions with which every designer has to deal, and which arise from fundamental questions in design methodology. The resulting exhibition, POLES APART, will give a unique visual insight into the creative process – as well as its curious contradictions. Instead of settling for just one side of the dichotomy, the designers will incorporate both into their work and use them as creative fuel, with no restrictions on medium or scale. Visitors will be further engaged by talks, screenings and educational activities. Unfortunately I could not be there this year but will have photographs and a report in the next days!